WELCOME TO HYATT ZILARA™ AND HYATT ZIVA™ RESORTS. 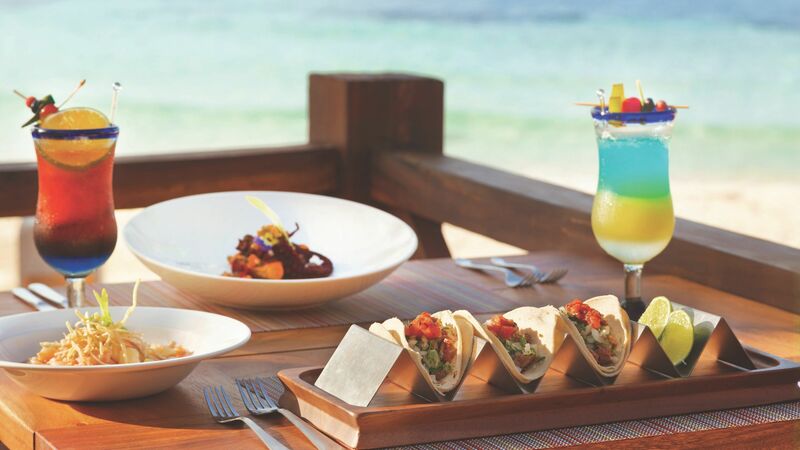 Enjoy unlimited food, drinks, and entertainment - all locally inspired and included in your room rate. 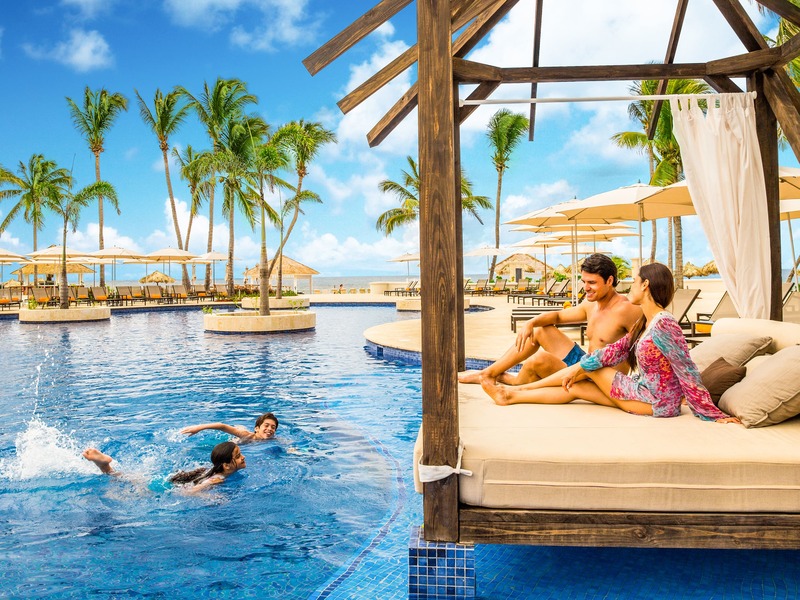 Vacation at our all-inclusive resorts located on the beaches of Mexico and the Caribbean. We will take care of the details so you can live in the moment. Take the work out of planning your wedding with an all-inclusive package featuring indoor-outdoor venues. 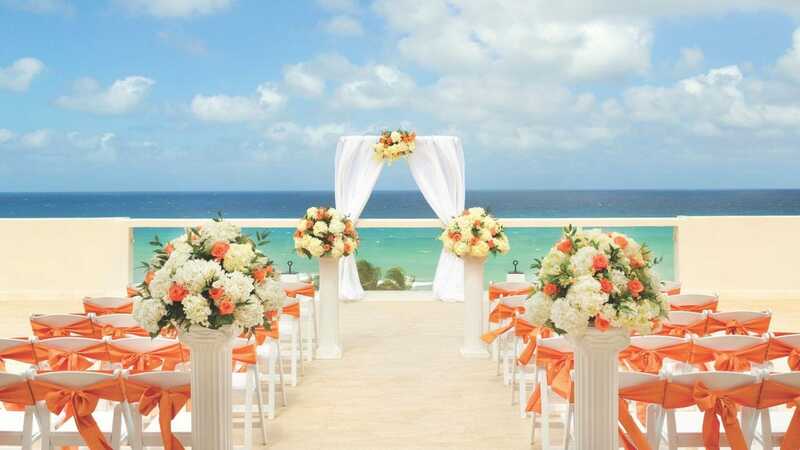 Dedicated wedding specialists will coordinate the details so you can get a head start on your honeymoon. Do everything or nothing at all. Your stay includes a full calendar of activities—learn the local language, take a dance class, or do yoga on the beach. For an additional cost, enhance your vacation with spa treatments or excursions, like zip-lining and kayaking. Take your seat in grand amphitheaters to watch live performances featuring local bands and musicians, acrobatic artists, cultural dancers, and more. Choose from an assortment of gourmet restaurants; à la carte menus; and 24-hour in-suite dining. Savor food from around the world, including a sampling of local delicacies and international dishes from Italy, France, Japan, and more. 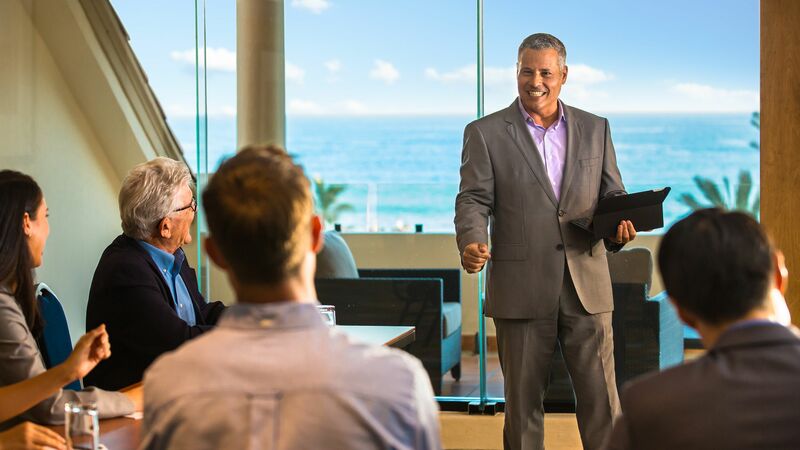 Host your next meeting or corporate retreat where business meets the beach. 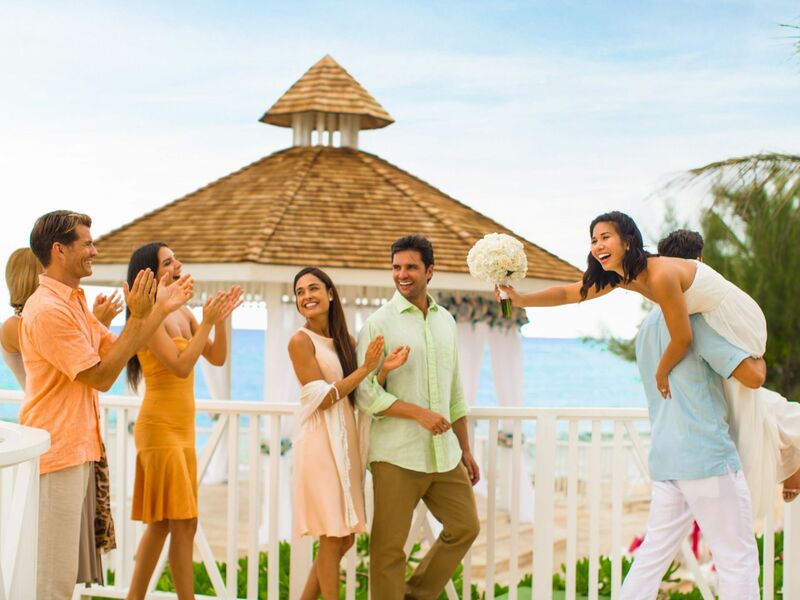 Make the most of your time in paradise while our event staff takes care of the planning. 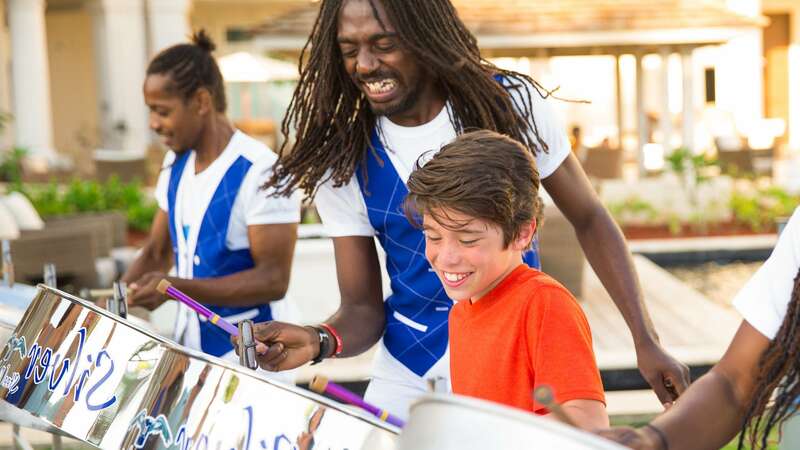 A vacation at any Hyatt Zilara or Hyatt Ziva all-inclusive resort is a one-of-a-kind experience, inspired by local culture and perfected with heartfelt service.